Car manufactures and consumer electronics companies have been growing closer than you might think over the past few years, with self-driving concept cars being demonstrated with remote control from a smartphone in mind. 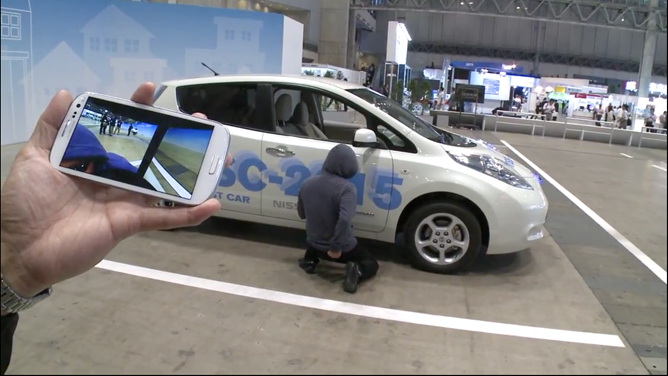 This is more obvious than ever at this year's CEATEC in Japan, where manufacturers such as Nissan have taken to the stage and shown off some really cool technology. One of the company's latest concept cars, the NSC-2015, highlights what can be done when your car and smartphone are on the same wavelength. With the help of a Samsung Galaxy S III, the NSC-2015 is able to enter 'Park-In' and 'Park-Out' mode, to save you from the hassle of parking your car in a busy car park. When you arrive at your destination, you can leave the car and, using your phone, tell it to find a parking space. Once you're ready to drive again, you can summon it back and it will drive right up to you. Nissan also demonstrated a feature that can alert you to suspicious behavior around the car, and send a live video to your phone so that you know what's going on outside from a discrete camera. 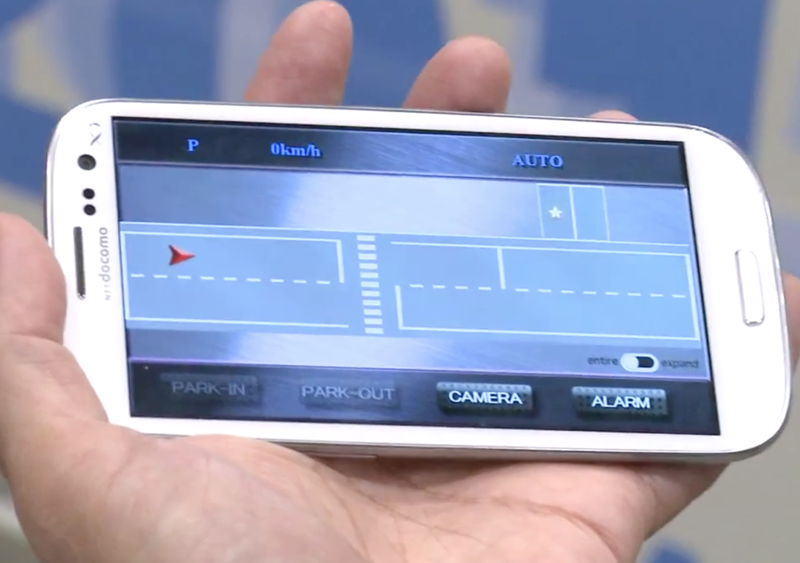 The user can then use a smartphone to toggle the alarm on the car and warn off any potential thieves. Nissan is one of many manufacturers working on driverless concept cars, and with Google helping to push through legislation that allows driverless vehicles in California, these concept models may become a reality sooner than we think.